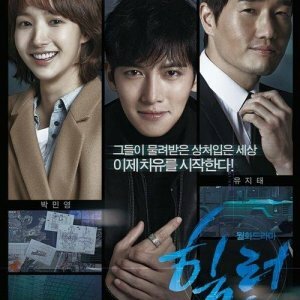 Lee Won Geun is a South Korean actor under Yooborn Company. 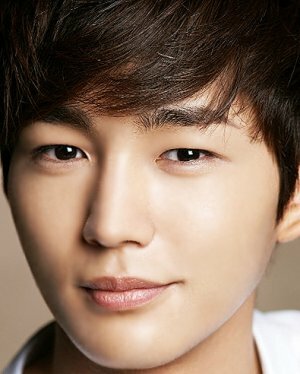 He made his acting debut in the 2012 period drama "Moon Embracing the Sun". 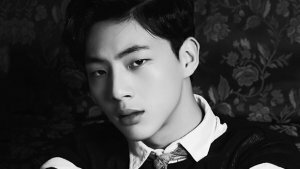 He is best known for his role as Yeol in "Sassy Go Go". 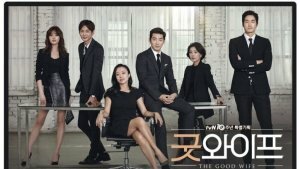 Here are the only reasons you'll need to start watching the 2016 K-drama, The Good Wife. Wow! Season 2 of the smash hit drama Thumping Spike is out! 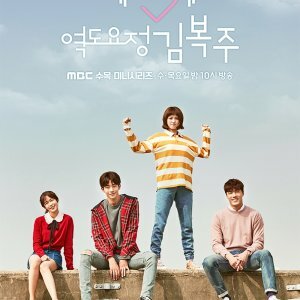 It has an all new cast following the continued pursuit of romance and volleyball! 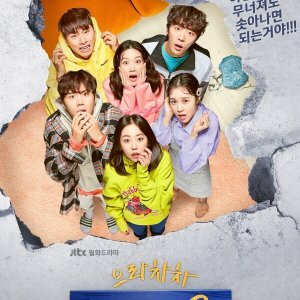 Makjang, High School, Sageuk, and more coming to dramaland in October.